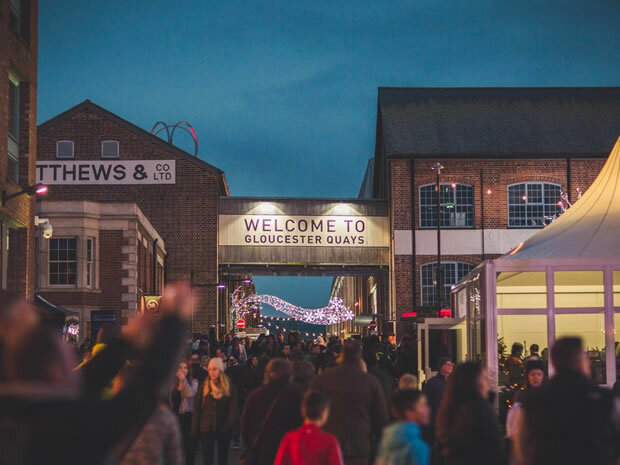 Gloucester Quays will play host to the city’s Christmas market extravaganza for another year. The Victorian Christmas market will be open at Gloucester Quays from Thursday 15 November 2018 to Sunday 25 November 2018. Families can get in the festive spirit with the many stalls to browse for Christmas gifts and treats. There will also be a wide range of tasty food and hot drinks available, along with live entertainment. A favourite event on the festive calendar, Cheltenham Christmas Market will return to The Promenade this winter, promising happy shoppers a whole host of seasonal crafts and gifts. An annual highlight time and again, the 2018 Cheltenham Christmas Market will once again play host to traditional German-style wooden chalets, creating a magical atmosphere in the heart of town and offering a lovely seasonal shopping experience.